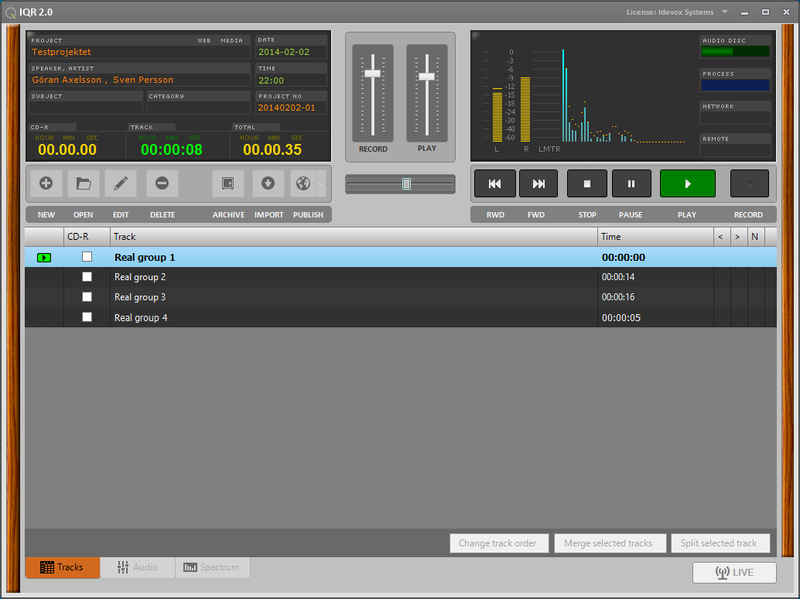 IQR is an audio recorder with an easy to use user interface. It hides much of complexity with just a nice looking graphical interface. I believe when it looks good it’s easier to use (and more fun). The purpose for this recorder is to keep simplicity so that you don’t have to be an audio expert. It is easy to record and publish to CD-R, Podcast, FTP, MP3 and other services. Here is an screenshot for IQR version 2.0 for Windows. Development for 3.0 is in progress and will be available for Windows 8, 8.1, Mac OSX and iOS (iPad). When installed application you must run it as administrator (we work on a solution). Right click on icon and choose ‘Run as administrator’. IQR require CD Burner XP to burn CD-R. IQR only creates a playlist for CD Burner XP and start program with actual playlist. Before you can use IQR you have to setup sound card and choose audio folder etc. When Audio card (Play and Rec) is choosed, choose a path for storing audio files and FTP account details to use publish functions. 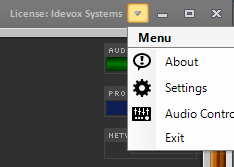 If you don’t see any sound card in drop down list.. ensure correct drivers (ASIO) are installed for your sound card. For more information look in the documentation for IQR. Hej. 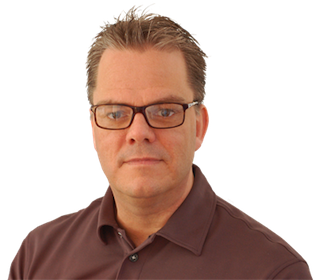 Vi har fått IQR utav dig en gång i tiden. Nu har vi dessvärre haft ett datorhaveri och behöver installationsfilerna igen. Är det något du har tillgängligt? /Kristofer, Eksjö Pingst.